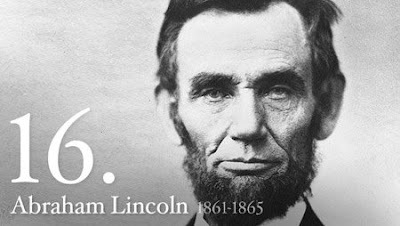 Our current President surely admires and looks to Abraham Lincoln as a source of strength and wisdom. Abraham Lincoln said "I am in favor of animal rights as well as human rights. That is the way of a whole human being."